When I'm not spending my time writing blog posts, watching YouTube make-up videos, doing varsity work or playing with my puppy, Biscotti (have you seen her? She's too precious, and you can find her regularly on my Instagram!) 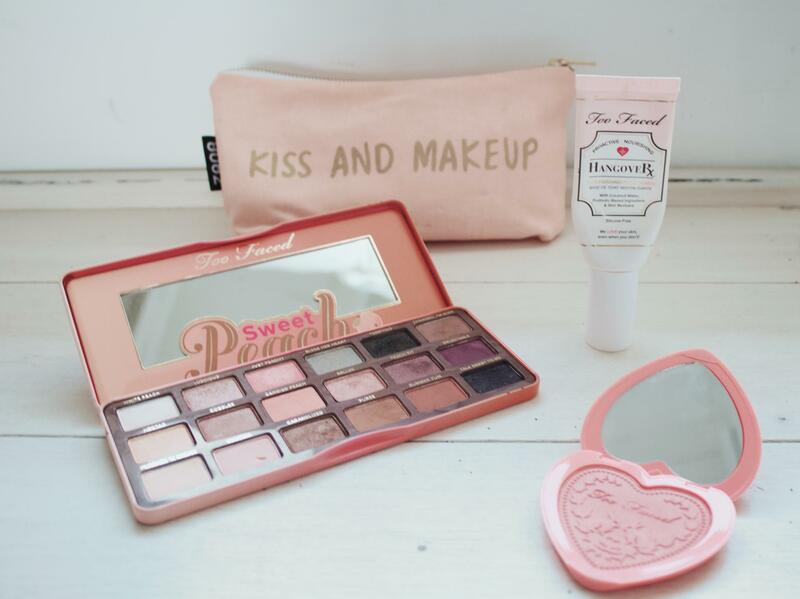 you will be able to find me browsing online through some of my most loved make-up brands. The operative word there is online, sadly! Over the years different beauty brands have made their way onto South African shores and believe me , I've been excited every time! Especially when it was time for Benefit and Urban Decay to finally join the party. But even though we've always had the big make-up brands like MAC and Bobbi Brown, there are just so many other amazing brands out there that we don't even know the half of! I'm aware that we can purchase international brands from websites such as Muse Beauty and Bare Beauty, which definitely makes life more bearable for us make-up junkies, but it's just not the same as going into a physical store. In the middle of last year I was lucky enough to visit New York, and one of the biggest highlights for me on that trip was going into Sephora for the first time! Only fellow beauty lovers will be able to comprehend the degree of excitement I experienced. I was lost in a paradise of highlighters, colours, textures, bronzers, foundations, palettes, lipsticks - literally everything I love, in one big shop, from new, exciting brands I had only ever seen online. I think leaving Sephora may have been worse than leaving New York itself! 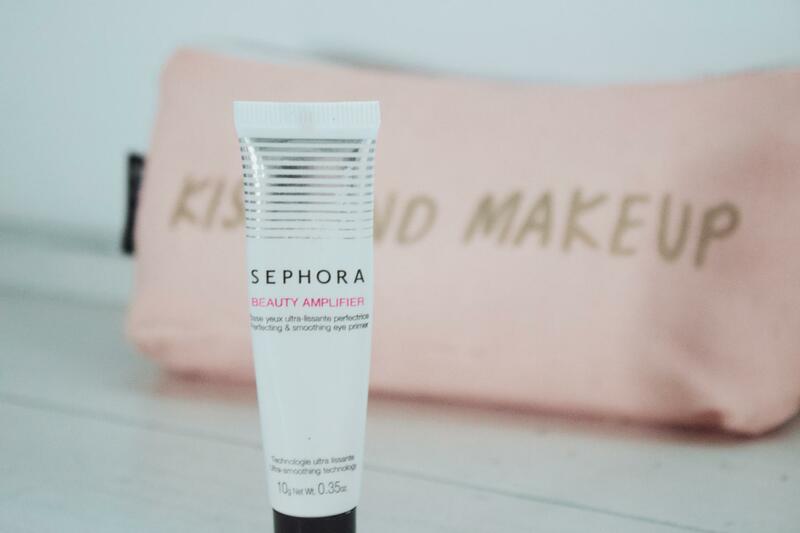 (Okay not really, but it came close...) I obviously didn't leave empty handed though, and today I'm sharing five brands that I bought from at Sephora, that I truly, TRULY wish would come over to this side of the world already! 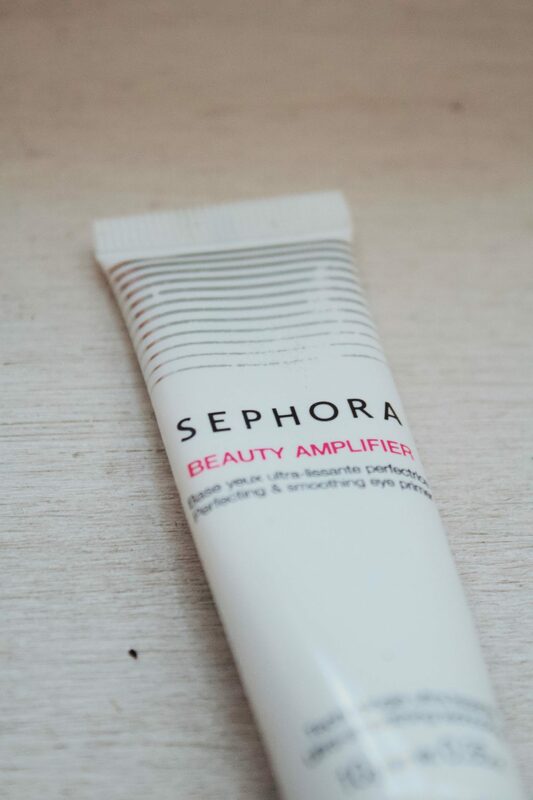 I bought this 'Beauty Amplifier' which is basically an eye primer. 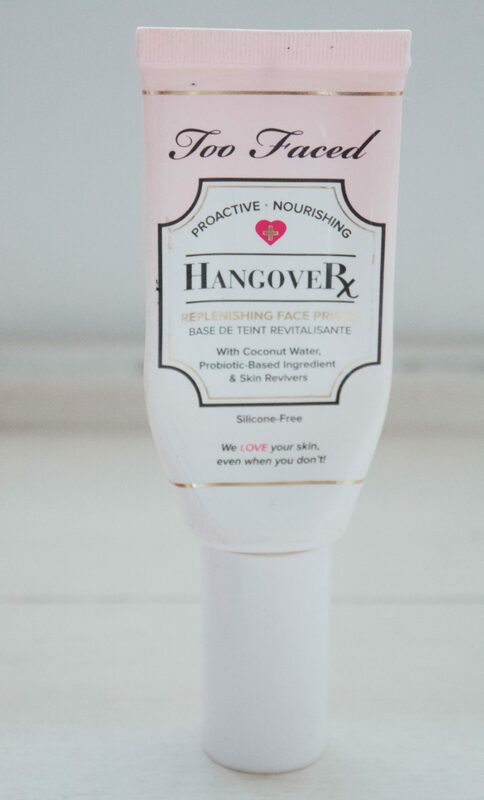 I love this product so much - I can't go without it when I wear make-up. I add some underneath my eyes to prep for my concealer as well. It holds the eyeshadow for ages and it also feels really soft when applying it. I would LOVE to try a whole bunch of other stuff from Sephora, and also to just go inside and get lost for a couple of hours! (It is possible.) Hopefully South Africa won't have to wait too long...? This one is such a MUST! Knowing that my Eyebrow Definer is coming to an end makes me even more heartbroken that replacing it won't be just a quick trip to the mall! The first ABH products I tried were the Glow Kit and two of her liquid lipsticks. I then went on to adding the dipbrow pomade and the eyebrow definer to my stash, and I've never looked back! These products are just on a whole other level. Anastasia is known universally as the queen of brows, and her brow products live up to her royal status! And even though the liquid lipsticks are matte and quickly dry the lips, they are so worth pushing through. The range of colours is beyond amazing and the finish just looks beautiful. As simple as that. In New York I got my mom hooked on the eyebrow definer as well, and I think she loves me and hates me for it at the same time! I haven't been able to play with any of the eyeshadow palettes unfortunately, but you can only imagine how I am itching to. From what I've seen, the pigments look amazing and the packaging is gorgeous too. I think everything ABH produces is worth the hype - I certainly want to try more! 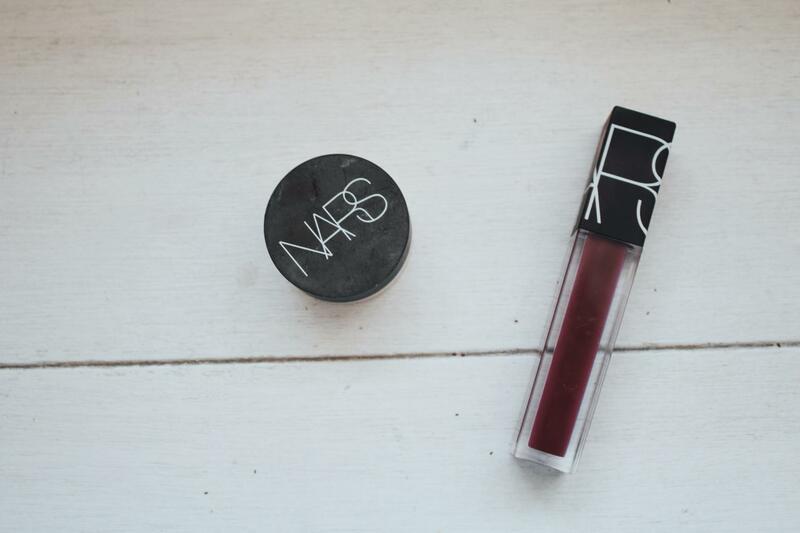 NARS is seriously such a cool brand and their products always look so lush and stylish. I have been wanting to try one of their foundations forever, and a blush too. But actually it all looks stunning, so it's hard to choose! This was my exact dilemma. I ended up going with their Soft Matte Complete Concealer and a Velvet Lip Glide in the most gorgeous, deep plum shade 'Toy'. 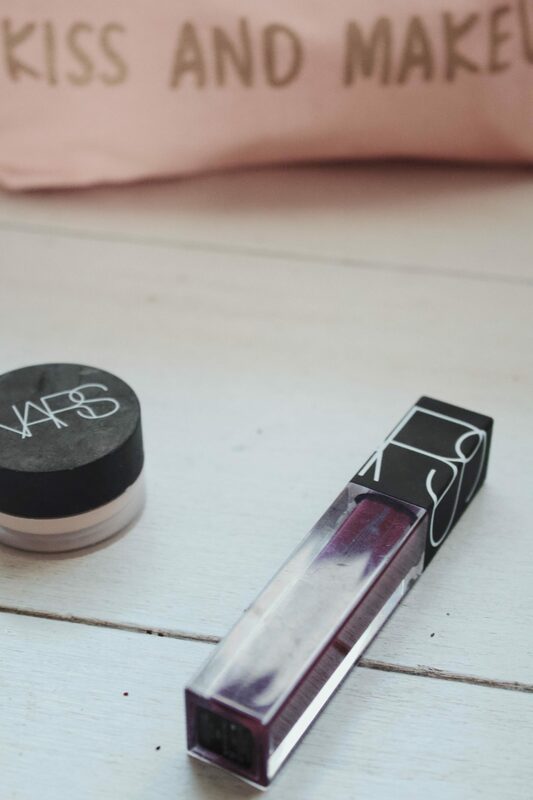 When I think of NARS I immediately think of edginess, boldness and complete sophistication. The formulas of the products I have tried are amazing! The concealer is one of the best I've ever had, and the lip glide is perfect because it's quite creamy and glossy, but manages to have a crazy amount of pigment at the same time. 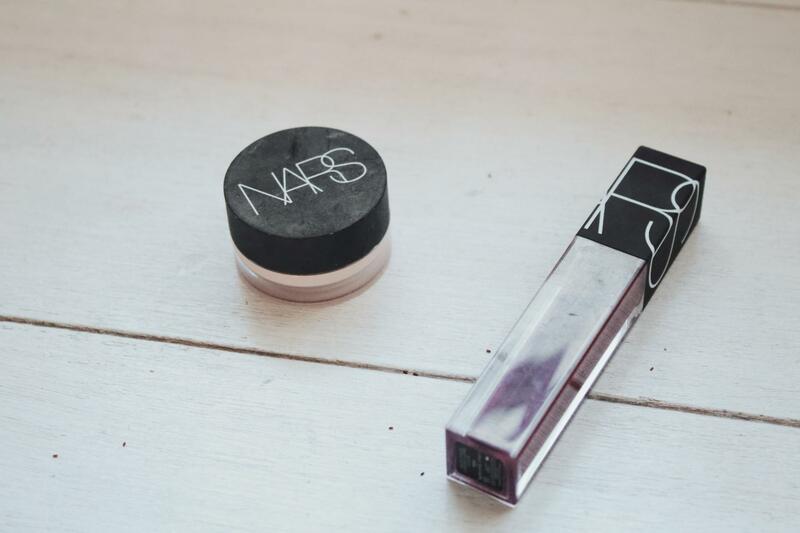 NARS, fancy a permanent visit to the country? Oh, of course Tarte had to be included. 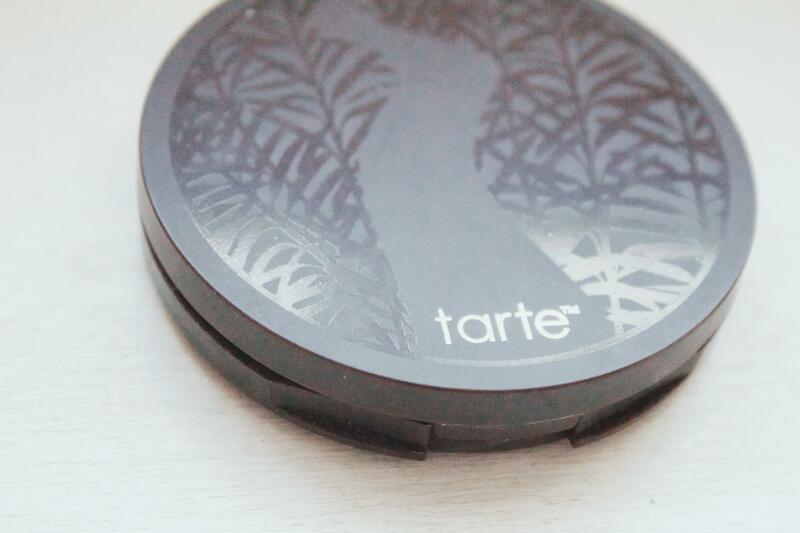 This brand is pretty much the leader of all things magical and mystical in the beauty world! Their products are often themed around mermaids, unicorns, and obviously a lot of glitter. You can imagine loads of beautiful colours - both pastels and bolds. A lot of shine and enchantment make up the body of this brand, and I love it! They also have skincare that looks as just as incredible as the make-up. I have a pressed powder that I've used just about everyday since I got it! 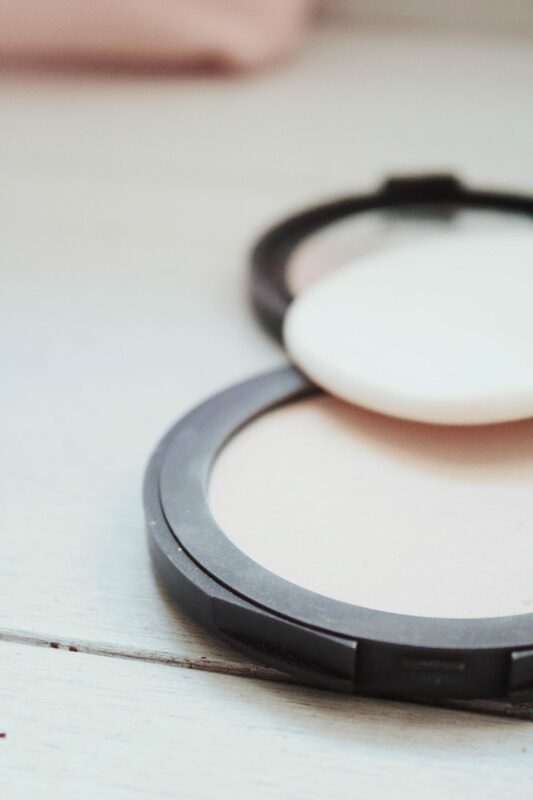 It's called the Amazonian Clay Pressed Finishing Powder, meaning that it's natural and nourishes the skin all at the same time. 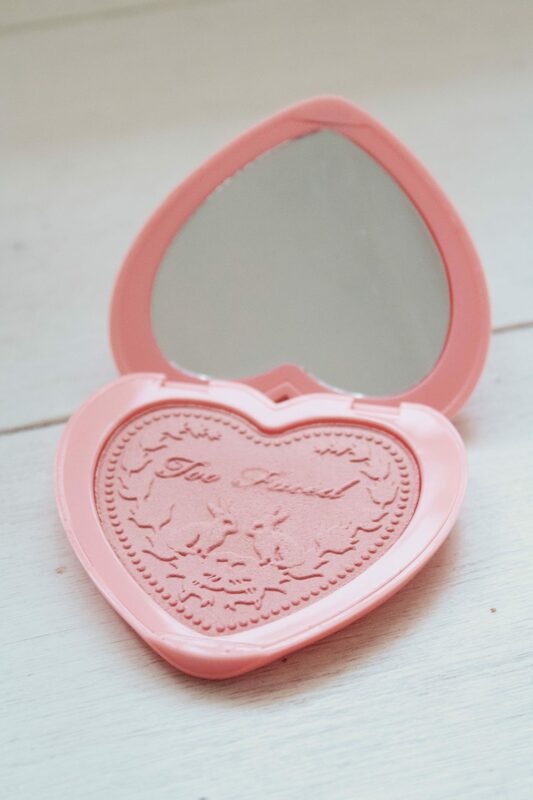 To be honest I love the powder because it is without a doubt the softest texture on a make-up product I have ever felt - the actual product feels like silk when you glide your finger over it! All this love from trying only one product! 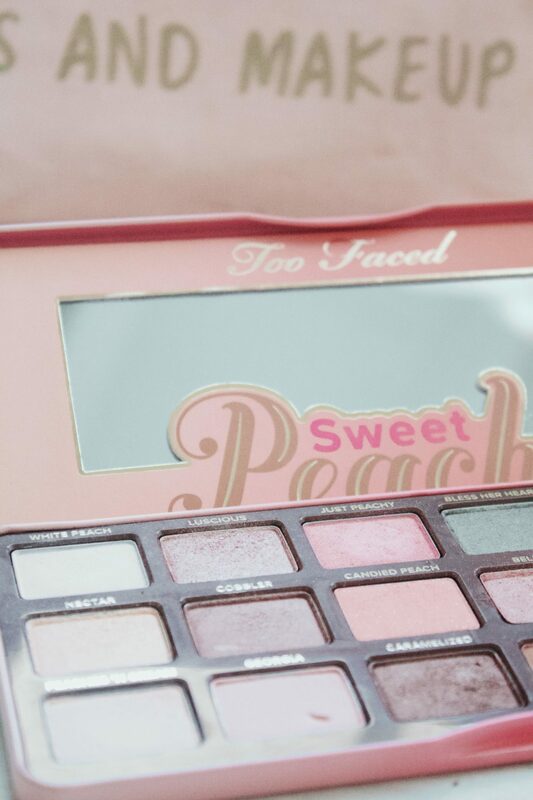 The palette I bought from Too Faced is the Sweet Peach Palette. It smells of (you guessed right) peaches, and it has the most heavenly combination of peaches, warm pinks, bronzes and a couple of darker shades. 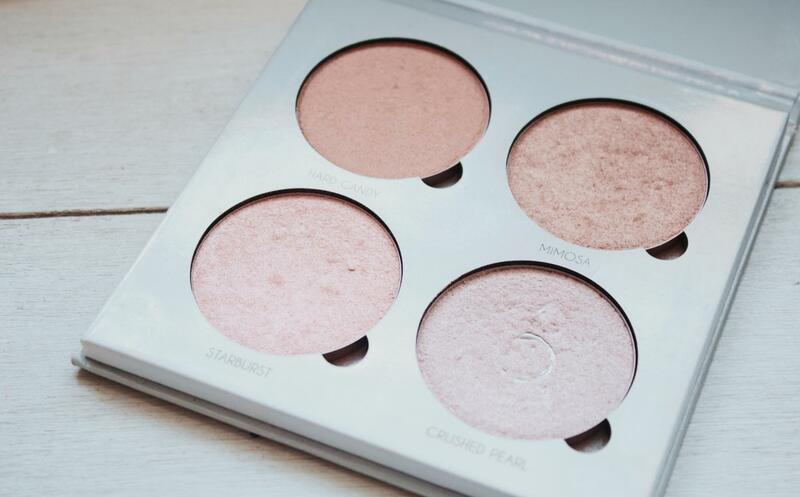 It is the most perfect palette to travel with because it is so versatile. 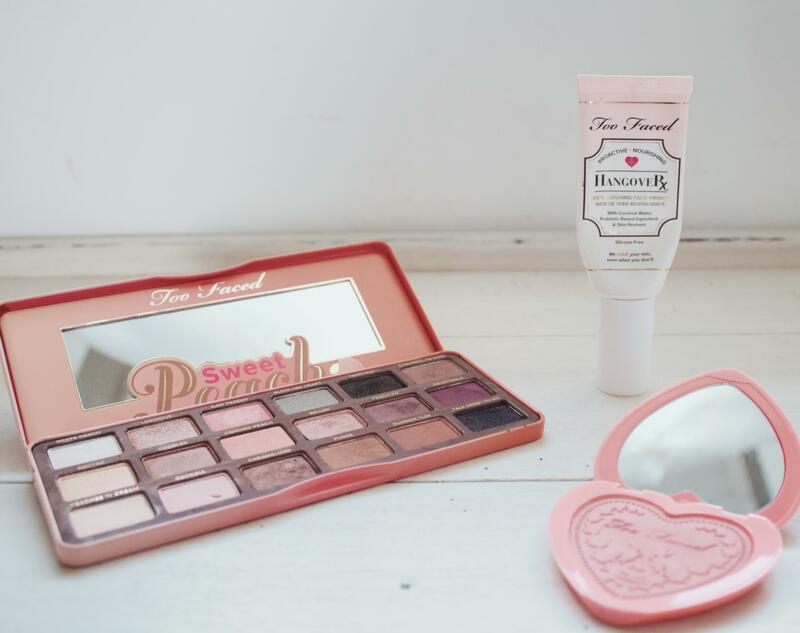 And yes, I just adore Too Faced! And so as quickly as the list began, it ends. My five favourite beauty brands, that I wish with all my heart would come to South Africa! Walking into Sephora, seeing all these make-up brands that don't exist on this side of the world, trying out new colours, textures and formulas, and hoping that I get to meet them again soon, was an experience I will never forget. I know I tend to get quite dramatic, like it's only make-up!? But it's something I feel very passionate about! So bear with me. 😉 Especially during this fragile time, where my most loved make-up products start coming to their end, and the option of going to Sephora to pick out some new goodies isn't an option at all. 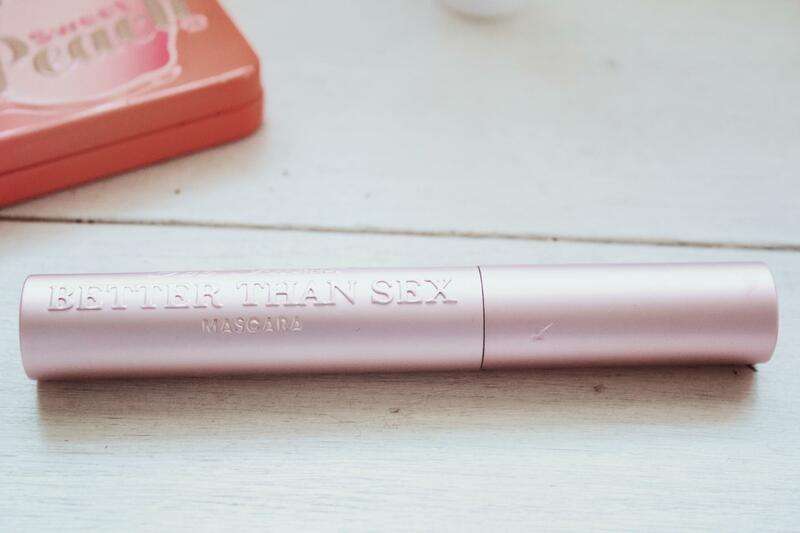 To my fellow beauty babes, all dreading that dried up mascara reality, can you agree with me on this? What are your top beauty brands that you'd love to see in your country?